Ants are pretty ubiquitous in the United States. Almost anywhere you go in the country, these are some of the most common insects that you can find. As with most parts of nature, there’s a good side and a bad side to this since ants can either help or hurt your yard in different ways. The best ant pest control in Atlanta, GA, takes this into account when ridding you of your ant problem and doesn’t completely wipe them out. The best way to manage them is to control the population at large or sometimes to keep them out of specific areas. When people think of ants as pests, one of the most common images is of lines of ants invading the kitchen, but you may not realize that ants can be pests in your yard, too. 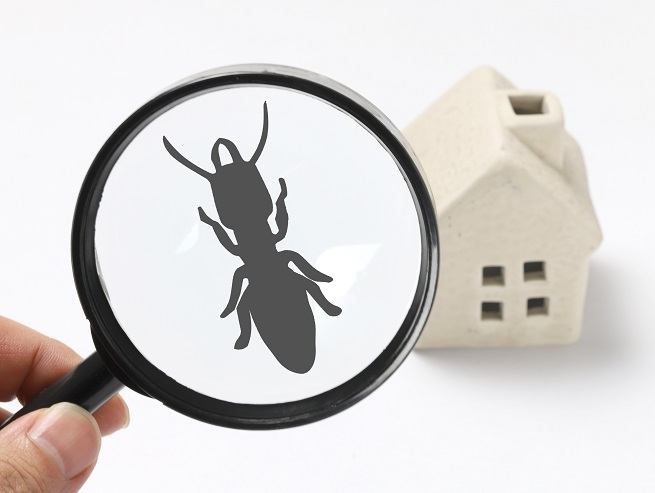 When you get pest control services, it can be just as important to control your ant population. 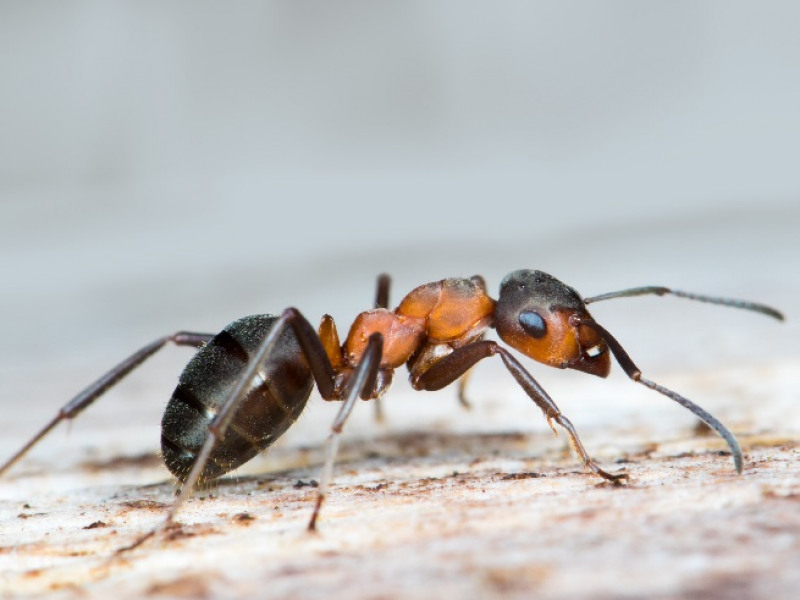 Certain types of ants can harm people themselves, such as fire ants, which deliver a stinging bite to those unlucky enough to come into contact with them. Besides that, ants will sometimes protect other pests like aphids, because the aphids make a sweet substance that the ants want. While ants might increase your numbers of some pests, though, these colonies may decrease other pest populations. Since ants sometimes eat the eggs of other pests, this helps to keep those populations down. This fact has been well known by farmers for hundreds of years, and they would encourage the growth of ant colonies for this reason. Instead of getting professional services like spider pest control in Atlanta, GA, you may be able to simply release ants onto the problem. Another reason farmers like having ants around is that they help aerate the soil. That means that the holes they dug helped loosen up the soil and provided channels so that water and oxygen can reach plants' roots. That’s why while something like cockroach pest control in Atlanta, GA, might seem straightforward, ant population control is more nuanced. These ants can help keep your plants healthy. Unfortunately, you may still need to get pest control in Atlanta, GA, if you have too many ants, because they can damage your yard if their numbers get too high. This mostly happens when they make their nests and colonies. Some will leave ant hills in the ground, while carpenter ants will burrow into your home and destroy wooden siding, decks, sheds, and anything else they can find. The best pest control in Atlanta, GA, can help you remove the more problematic insects while still leaving enough of the helpful ones to improve the health of your property, so call Inspect All Atlanta today.